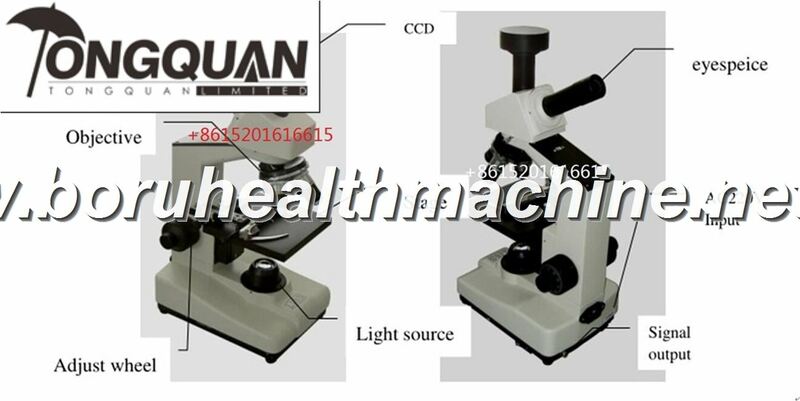 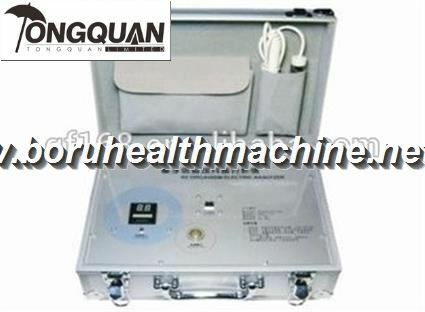 Introduction to quantum detector is based on extensive and profound Chinese medicine theory, the human body acupuncture points on a reflex zones of the body of the viscera and wrist pulse signal and the signal into the corresponding blood bioelectricity data, and to compare the data with computer vast database of normal subjects to define body is normal or not. No sampling detection process, no trauma, simple to operate, accurate and reliable detection. 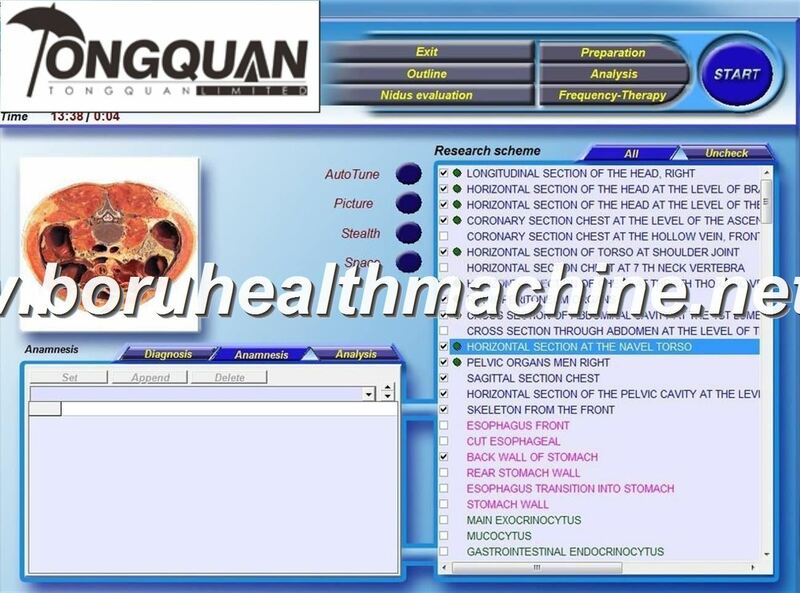 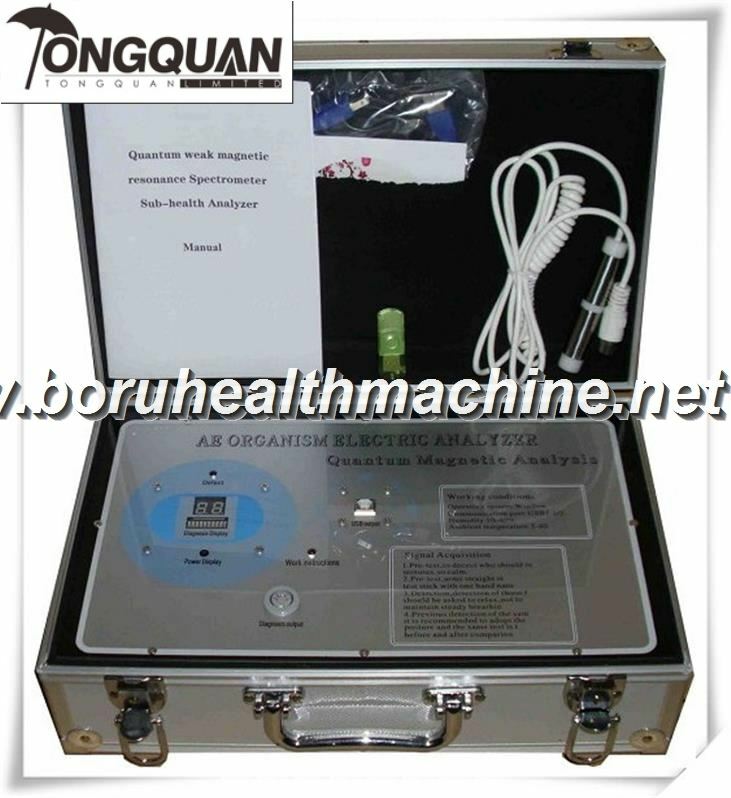 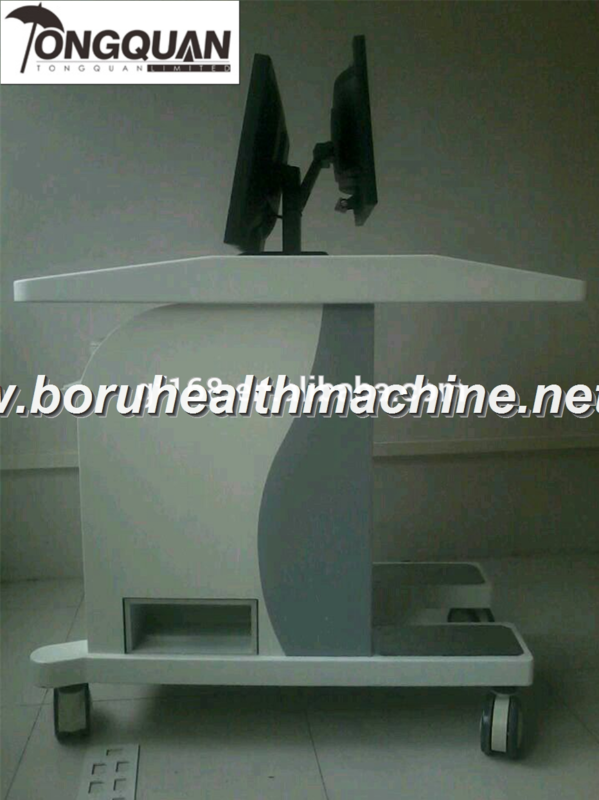 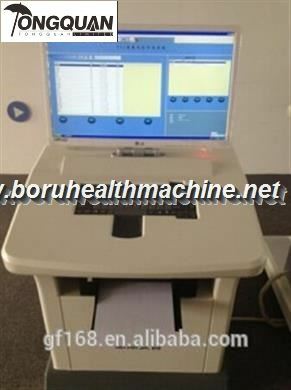 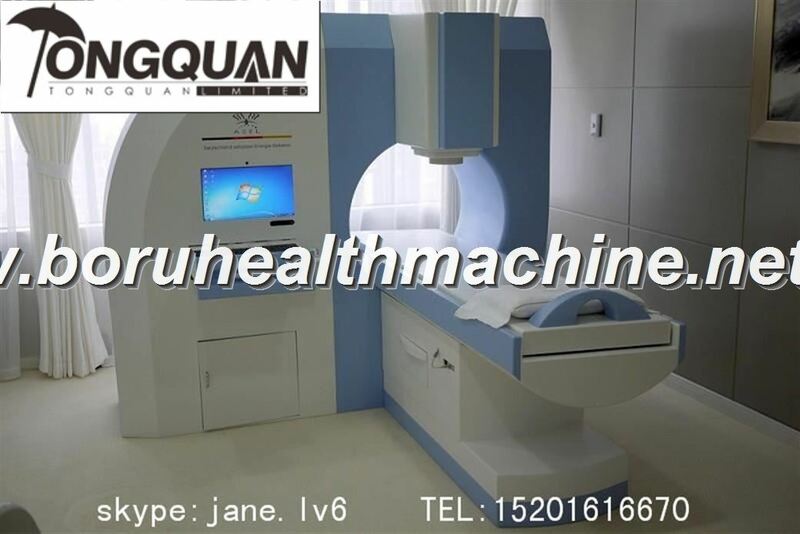 Detection system will be tested in the archives and the testing data is automatically saved to the computer, also can print, easy to regularly review and follow-up treatment.Quantum weak magnetic resonance method is a new kind of rapid, accurate, noninvasive spectrum detection method, especially suitable for medicine, health care products efficacy and the health inspection, the test project mainly include: heart head blood-vessel, bone density, trace elements, blood lead, rheumatism, respiratory, kidney disease, blood sugar, intestines and stomach, lung, brain, liver, prostate, bone disease of department of gynaecology, calcium iron zinc, selenium and other more than 30 testing project.